Beresheet (which means “Genesis” in Hebrew), Israel’s first Moon mission spacecraft has sent an amazing selfie with Earth in the background today. 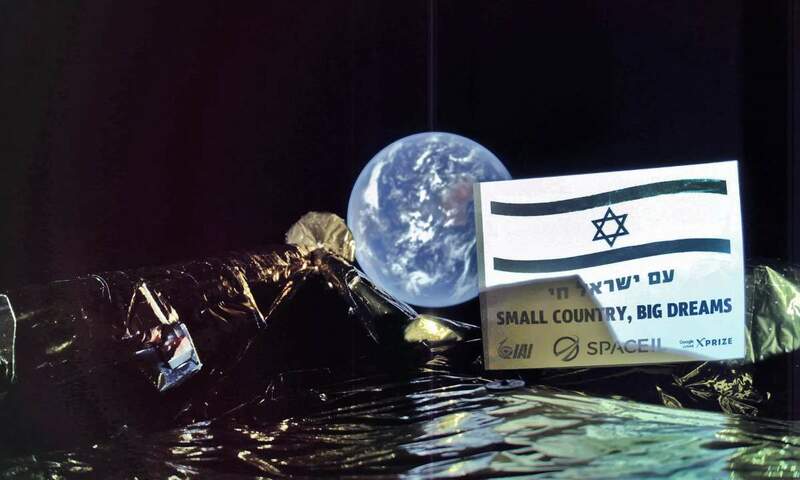 In the photo, a plaque on the side of moon lander features the flag of Israel and phrases “Am Yisrael Chai” (which means roughly “The Jewish nation lives” or “the people of Israel are still alive”) and “small country, big dreams”. 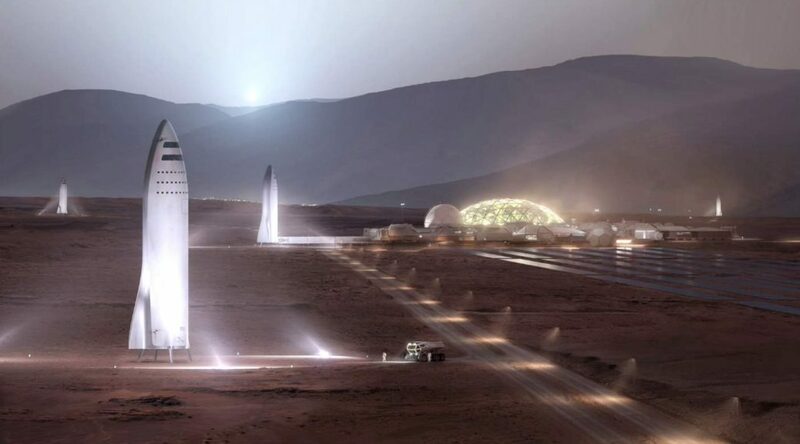 Finnish 3D artist Kimi Talvitie has made some really impressive 3D models of SpaceX’s stainless steel Starhopper (the shorter test vehicle of Starship), Starship (previously known as the BFS – Big Fragging Spaceship) and Super Heavy booster (previously known as the BFR – Big Fragging Rocket) and published them on his Twitter account. They are amazing! 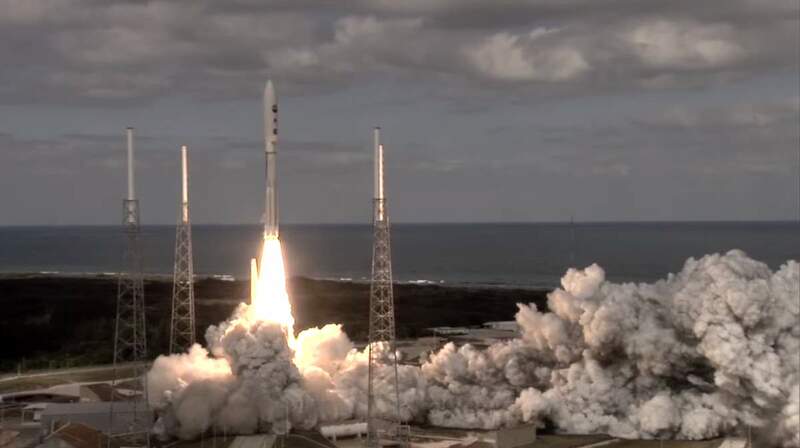 Why NASA Launches Rockets From Cape Canaveral, Florida? Have you ever wondered why NASA chose Cape Canaveral to launch rockets? 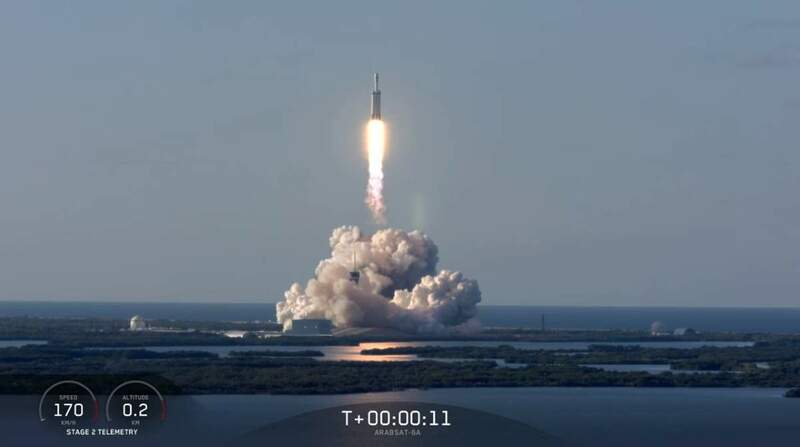 NASA’s most important rocket launches including the Mercury program, Project Gemini, the Moon Missions, and Space Shuttle lifted off from the Kennedy Space Center in Cape Canaveral, Florida. In fact, at the first look, Florida doesn’t look like a convenient place for rocket launches: the southeasternmost state gets hit by lightning more than anywhere in the United States. And getting hit by lightning is a very bad thing during a rocket launch Notes 1. What’s more, monster hurricanes frequently hit Florida (almost every year). So, why NASA chose Cape Canaveral? All of us remember the iconic opening scene from Wall-E, where the lone robot goes about his daily routine, clearing up rubble. 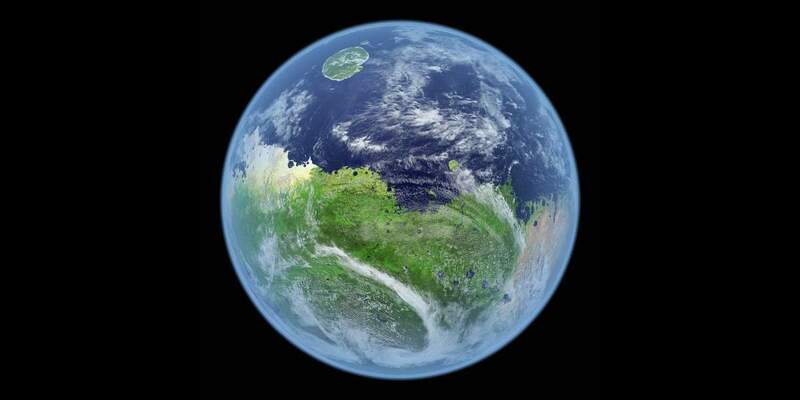 Amid the debris-filled surface of the planet, we see glimpses of how things used to be, before a gross violation of the ecosystem and rampant consumption of energy resources made our planet inhabitable. It is a gloomy picture indeed, and fills us with despair to witness what we are doing to our planet, armed with technological advancements that are gradually eating into the earth’s very soul. However, the movie also teaches us that it is never too late to turn over a new leaf and mend our ways. Technology, when used to benefit humankind, can actually be the very tool with which we can build our futures, and make our planet a better place for the generations to come. This post is an overview of what could happen in 2050, given the rate of technological progression, with a special emphasis on how we can do good to the planet that has sustained us for so long. To able to reach the space, we need rockets. Rocket engines work by action and reaction (“To every action, there is always opposed an equal reaction” Notes 1) and push rockets forward simply by expelling their exhaust in the opposite direction at high speed and can, therefore, work in the vacuum of space. 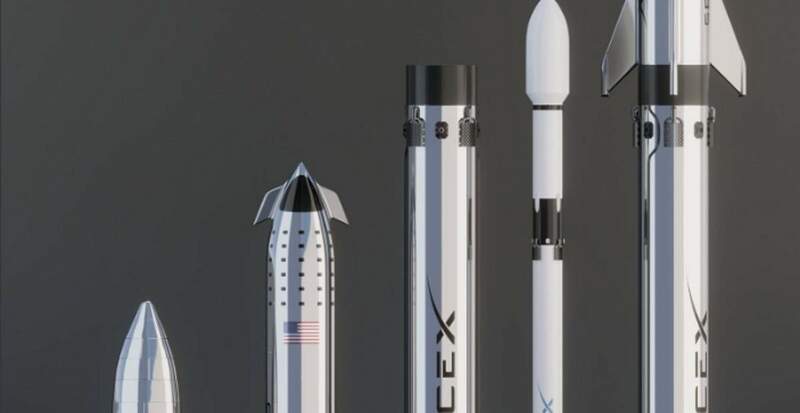 Space rockets are usually enormous in size, because the bigger the rocket is, the more thrust can produce its engine and can carry more weight into the orbit. 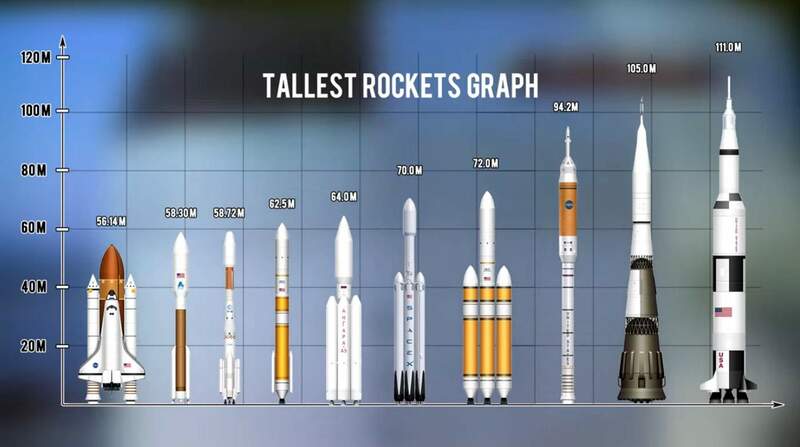 Here are the 10 tallest rockets ever launched in the history of space exploration.